The rupee fell 19 paise to 69.15 against the US dollar in early trade Wednesday after crude price rose to a four-month high in global market amid increased demand for the American currency from importers. 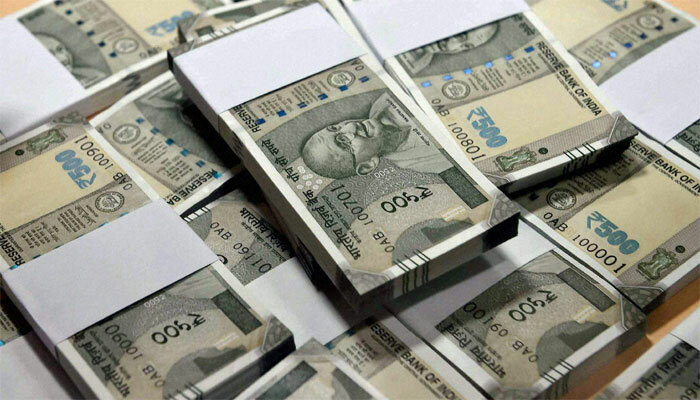 Mumbai: The rupee fell 19 paise to 69.15 against the US dollar in early trade Wednesday after crude price rose to a four-month high in global market amid increased demand for the American currency from importers. Halting its six-day winning run, the Indian rupee Tuesday edged lower by 43 paise to close at 68.96 against the US dollar on emergence of demand for the greenback from importers. Meanwhile, foreign institutional investors (FIIs) bought shares worth Rs 2,132.36 crore on a net basis Tuesday, provisional data showed. 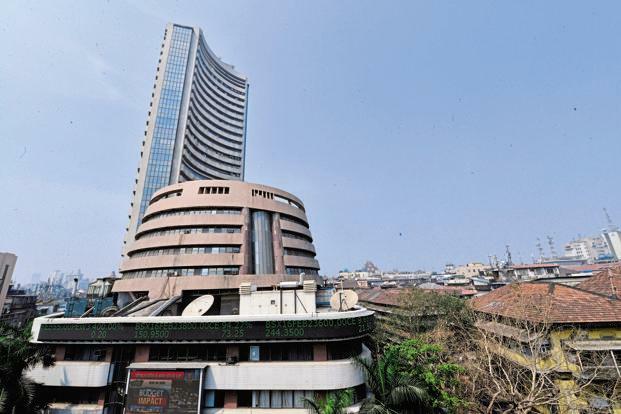 The benchmark BSE Sensex gained 28.74 point.